Analyst Patrick Wang of Evercore Partners speculates that Apple will release a 12-inch iPad Pro model. 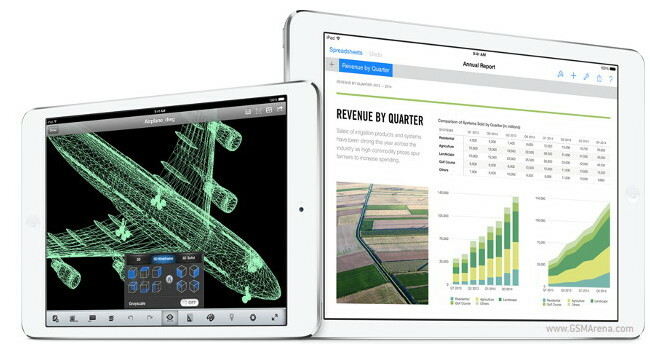 The newest iPad would be focused on capturing the business market, and is said to revolutionize notebook PCs. Wang predicts that the new tablet from Apple will be powered by an A8 processor which will debut with the release of the device in Fall 2014. He expects the iPad device to be a hybrid of sorts, and a direct competitor to what Microsoft has been trying to accomplish with the Surface line of products. Wang also reckons that if Apple was to release such device using ARM-based silicon, this would spell bad news for Intel. It would, however, mean greater competition in pricing between computer chip manufacturers. The analyst cited the cost of production for the MacBook Air versus the iPad as support for his claim. The chipset of the MacBook Air accounts for 22% of its materials’ cost. The iPad chip on the other hand makes up only 4% of its production cost. The fact that Apple can make significant gains by utilizing ARM chips only further strengthens Wang’s predictions. Also, coupled with Apple’s greater adoption in the business world, it seems that a 12-inch iPad hybrid is a definite possibility for Q3 2014.